There are so many things to do in Barcelona during the summer! 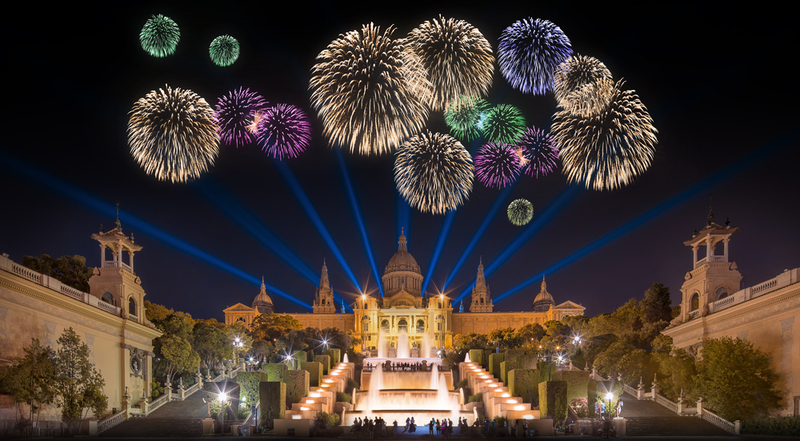 Sure you've always got fun in the sun along Barcelona's coastline, but you can also revel in huge music festivals such as Sónar and Cruïlla, outdoor film festivals, big local festivals including St John's feast day and the Gràcia neighbourhood's big party. 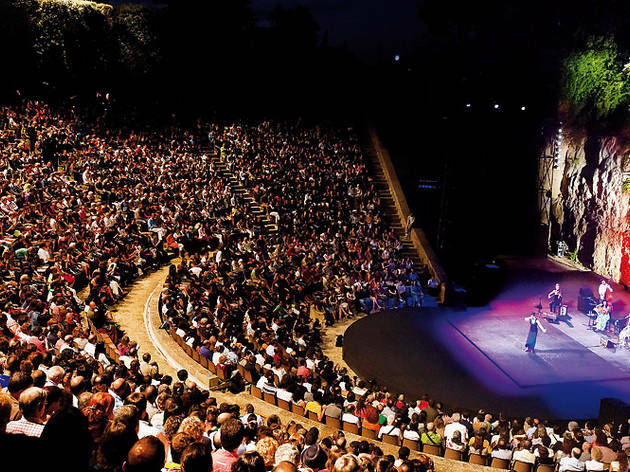 There's also Gay Pride, the CaixaForum Summer Nights series of concerts, the city's huge performance arts Grec festival, and more. 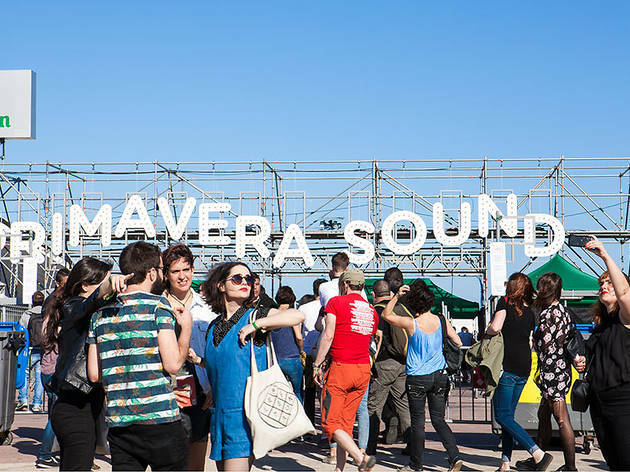 The three-day International Festival of Advanced Music and Multimedia Art (or Sónar, as it’s more snappily known) remains a must for anyone into electronic music, contemporary urban art and media technologies. The event is divided into two distinct parts. 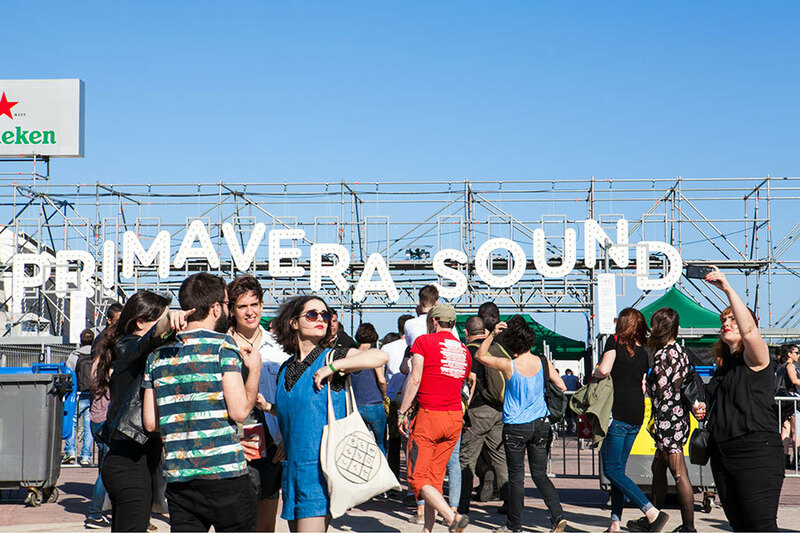 Sónar by Day comprises multimedia art, record fairs, conferences, exhibitions and sound labs, while DJs play. Later, Sónar by Night means a scramble for the desperately overcrowded shuttle bus out to the vast hangars of the site in L'Hospitalet (tip: share a cab between four – it’ll cost you the same), where concerts and DJs are spread over SónarClub, SónarPark and SónarPub. There's also SónarKids, with music, workshops and puppet shows on the Sunday at the Sónar by Day site. Barcelona shows its gay pride over the course of ten days in venues all over the city, including talks, demonstrations, parties, concerts, activities for kids and families, and the big parade. The barnacled legacy of Catalonia’s old trade links with Cuba, 'havaneres' are melancholy 19th-century shanties accompanied by accordion and guitar. The main event is at the port town of Calella de Palafrugells, but the Barcelona satellite is no less fun. Performances by groups dressed in stripy shirts, with salty sea-dog names such as Peix Fregit (fried fish) and Xarxa (fishing net), are followed by 'cremat' (flaming spiced rum) and fireworks. 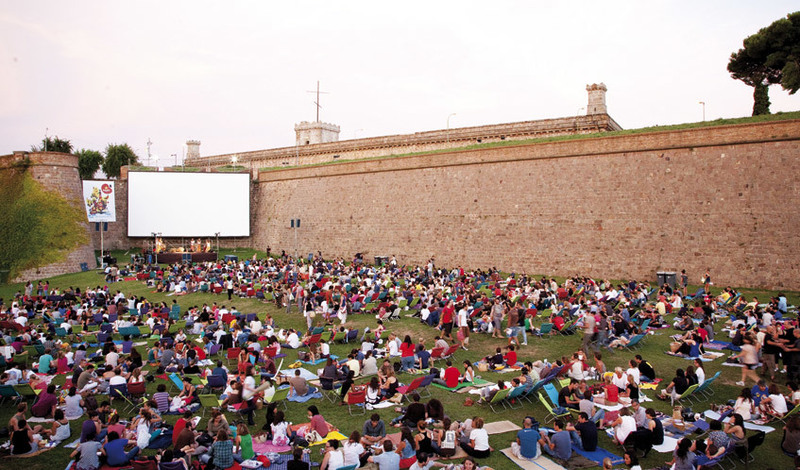 A blend of classics and recent independent cinema shown three times a week throughout July and into August, transforms the grassy moat of the castle into an outdoor cinema. Bring a picnic and and turn up early for the jazz band. A free bus service runs from Espanya metro from 8.30pm to 9.30pm and after the film. The Cruïlla music festival got its feet wet in nearby Mataró as a world music festival, but since moving to Barcelona in 2008, it has grown into the blend of styles and cultures that it is today, an eclectic festival that books pop and rock bands alongside electronica acts, along with a broad spectrum of R&B, and Jamaican and African music. Past headliners include David Byrne, Jack White, N.E.R.D, Ben Howard, Jamiroquai, Pet Shop Boys, Two Door Cinema Club, Ani DiFranco, Ryan Adams, The Prodigy, Little Steven, The Lumineers, and more. Over three days, entertainment includes giants, a flea market, children’s workshops and free concerts on the Rambla del Raval. This particular festa major prides itself on multiculturalism, with music from around the world and ethnic food stalls. Many museums hold Nits d'Estiu (Summer Nights) programmes in July and August, but CaixaForum has one of the best. All its exhibitions are open until midnight, and there are concerts of varying stripes (€6; €3 La Caixa clients), films and other activities. This tasteful music festival stretches over the summer months and has gone from concentrating on Latin sounds to providing a little bit of everything. 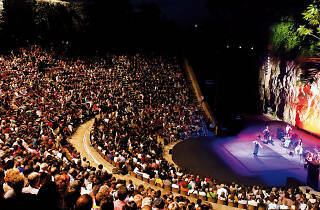 Concerts take place at various venues, including the Palau de la Música Catalana. 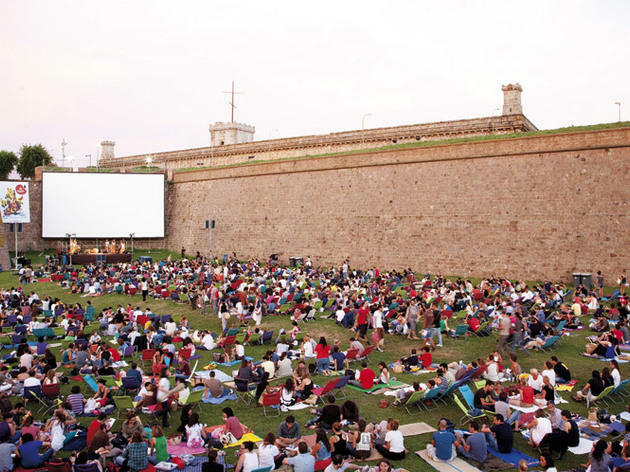 A series of films are screened in the deckchair-strewn patio of the CCCB. It gets extremely crowded, so arrive early for any chance of a seat. The biggest international gay and lesbian event, along with its sister act, Girlie Circuit, is nearly two weeks of parties and music, plus so much more: literary readings, talks, debates, workshops, documentary film festivals and lots of good sporty fun with football tournaments, beach volleyball, fitness courses, longboard outings and even yoga sessions, and lots and lots of people. 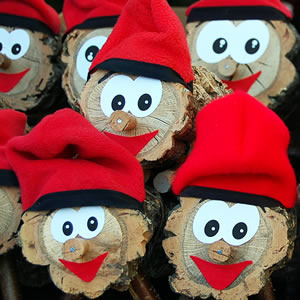 The Festa de Sant Roc, celebrated every year since 1589, is the Barri Gòtic’s street party. 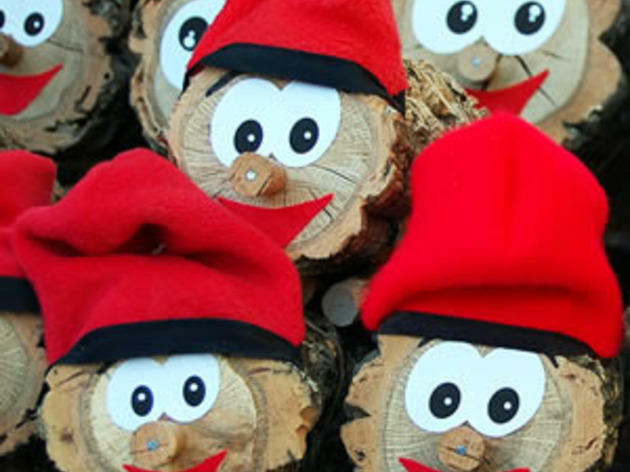 It’s hard to beat for lovers of Catalan traditions: there are parades with the giants and bigheads, 'sardana' dancing and 19th-century street games. 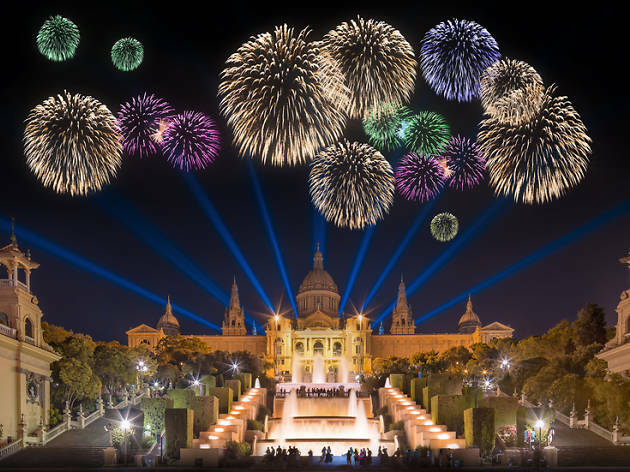 The festivities, which centre around the Plaça Nova in front of the Cathedral, conclude with a 'correfoc' (fire run) and fireworks. 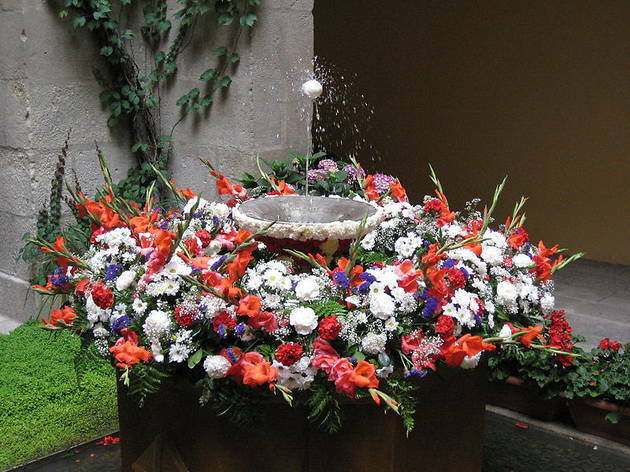 One of the lesser-known neighbourhood festivals, the Festa Major de Sants has a traditional flavour, with floral offerings to images of St Bartholomew at the local church and the market. Major events, such as the 'correfoc' on closing night, can be found in the Parc de l’Espanya Industrial; others are held at Plaça de la Farga, C/Finlàndia, C/Vallespir de Baix, C/Galileu and all around the neighbourhood.